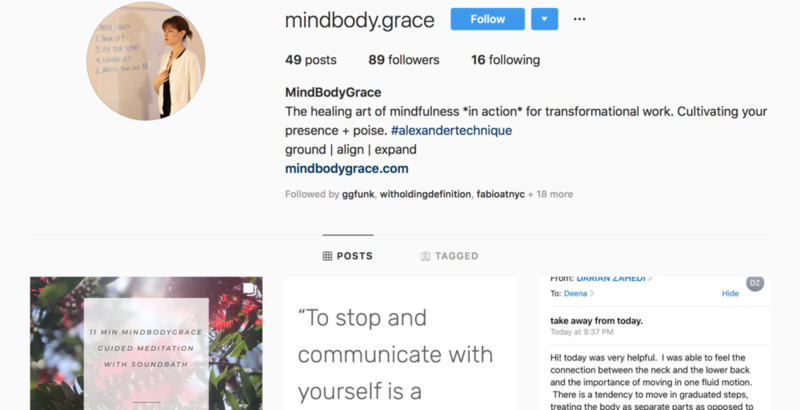 Made you an Alexander Technique infused Guided Meditation accompanied by 432 hertz crystal quartz singing bowls. Take 11 minutes out of your busy day and create a space to practice awareness in non-doing, allowing your system to organize and re-calibrate. Ideally do this in Constructive Rest on a yoga mat or carpet on the floor with a book under your head. Sound is vibrational in nature, and everything that moves vibrates, from the smallest molecule to the universe itself. Scientific studies show that sound can produce changes in the autonomic, immune, endocrine and neuropeptide systems. 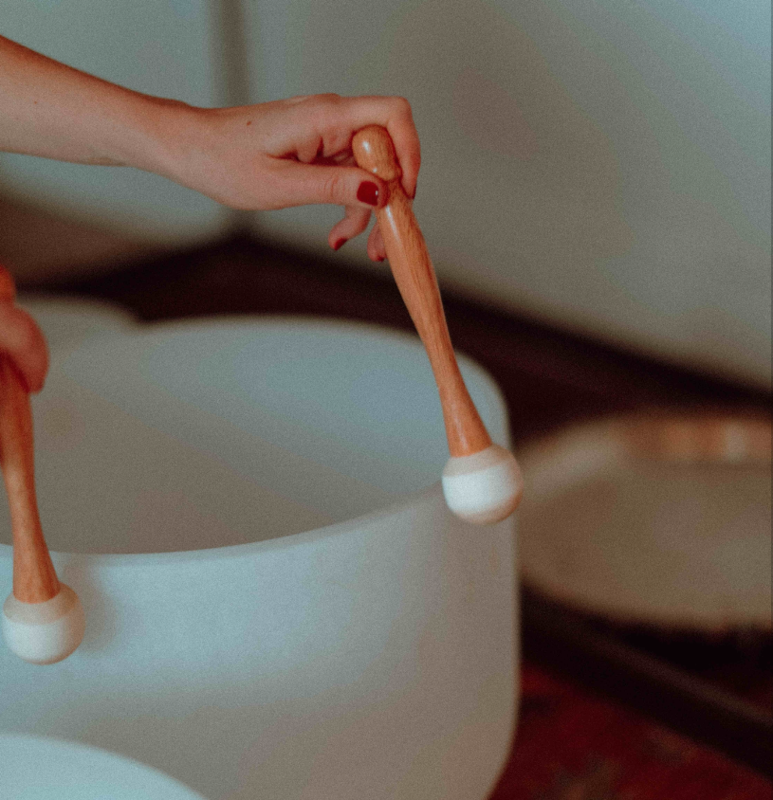 The bowls produce powerful pure tones that are very nurturing to the human body. These bowls are tuned to 432 Hz (as opposed to 440 which is common in Western music). This is said to be the frequency found in nature, to aid in healing. Special thanks to Michelle Berc, Sonic Being, for the bowls.